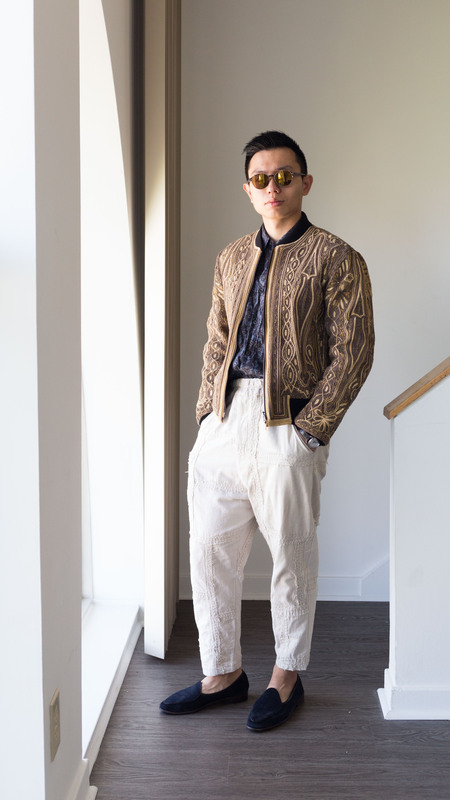 This entry was posted in Member Focus, Style and tagged member focus by Styleforum Editors. Bookmark the permalink. Nice article – keep up the experimenting! Wow! Now this is contemporary dressing as fine art. Very nicely curated wardrobe, worn with comfortable panache.